In Is This How You See Me?, Maggie and Hopey get the band back together - literally. Now middle-aged, they leave their significant others at home and take a weekend road trip to reluctantly attend a punk rock reunion in their old neighborhood. The present is masterfully threaded with a flashback set in 1979, during the very formative stages in Maggie and Hopey’s lifelong friendship, as the perceived invincibility of youth is expertly juxtaposed against all of the love, heartbreak, and self-awareness that comes with lives actually lived. The result is no sentimental victory lap, however - this is one of the great writers of literary fiction at the peak of his powers, continuing to scale new heights as an artist. Hernandez’s acclaimed ongoing comics series Love and Rockets has entertained readers for over 35 years, and his beloved characters - Maggie, Hopey, Ray, Doyle, Daffy, Mike Tran, and so many others - have become fully realized literary creations. Is This How You See Me? 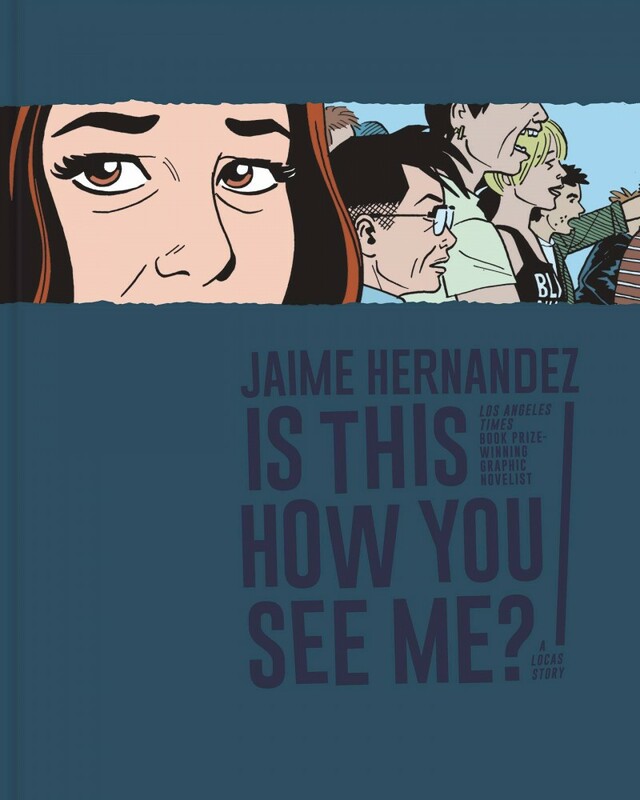 collects Hernandez’s latest interconnected vignettes, serialized over the past four years in Love and Rockets, into a long-form masterpiece for the first time.